As a lifelong resident of Delaware County, Ashley takes pride in knowing the area inside and out. She enjoys working in Chester, Montgomery, and Philadelphia Counties as well. Ashley is the utmost professional with an outgoing personality and competitive drive to help her clients meet their goals. Over the last several years, she owned and managed a successful business; focusing on exceeding client expectations and offering a great experience to her clientele. Ashley strongly believes in the importance of established friendships and business relationships; which now, in turn, benefits anyone that is looking to buy, sell or invest in real estate. Communication and customer service are paramount to her business and deliver a phenomenal real estate experience for all of her clients. 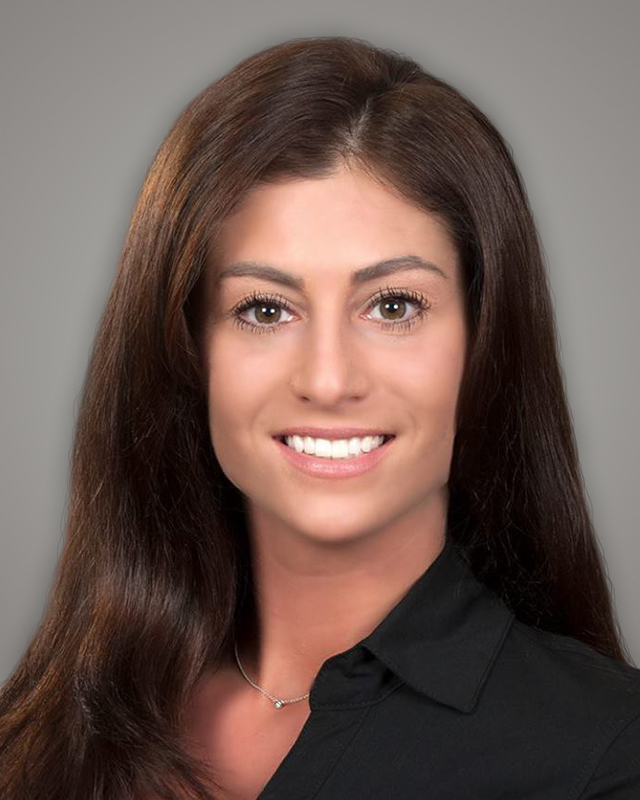 Ashley’s job and pleasure is to give all clients the greatest real estate experience possible. Whether you are looking to sell, buy, or invest in real estate, her goal is customer satisfaction. Your best interests are always her main focus.